Things are about to get spooky with Fortnitemares! Take on the monsters unleashed by the Cube & complete the challenges to earn prizes! 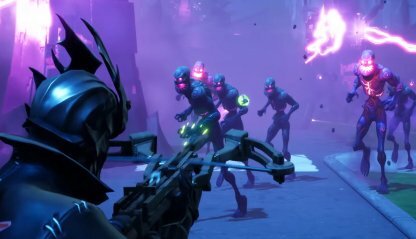 Fortnitemares is the Halloween event for 2018. 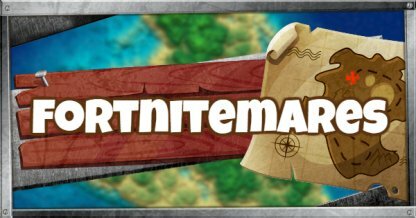 This even will feature a limited time event, the Deadfire Outfit, 2 new weapons, and Fortnitemares Challenges! Cube Monsters are born from the large Cube Fragments that can be found near the corrupted areas and small Cube Fragments that spawn randomly. Fortnitemares will feature several sets of challenges that will unlock cosmetic rewards while earning your tons of XP! 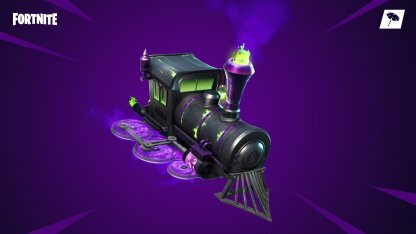 What better way to show that you're not afraid of no Cube Monsters than by gliding into battle with the Dark Engine glider! 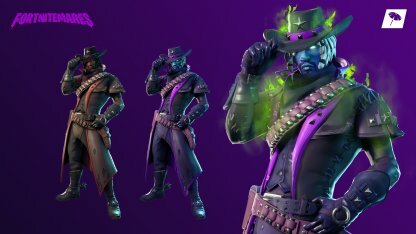 Available at the Item Shop, the Deadfire Outfit will be the first to have a unique reactive feature that changes its appearance based on damage dealt to enemies and how long you last in a match. Available only during Fortnitemares, this crossbow is the Cube monsters' worst enemy! With unlimited ammo and 4x damage, this is a must-have for Cube Monster hunting!